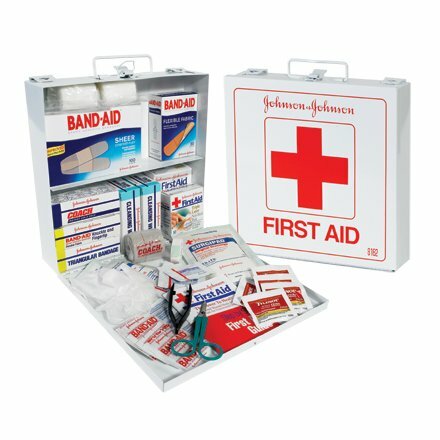 We manufactured and marketed the first-ever First Aid kits in 1891 under our famous RED CROSS trademark. They were originally designed to help railroad workers who needed on-site medical treatment. We soon made kits for homes, offices, factories, schools, farms and more. We also published the first First Aid Manuals, which became the standard in treating injuries.